This month, I was honoured to be a finalist for the Women’s Business Club Speaker of the Year. It’s the closest I’ve ever been to winning award for my business. Sure, I’ve worked for award winning businesses in the past, but never for me and my plucky little business! 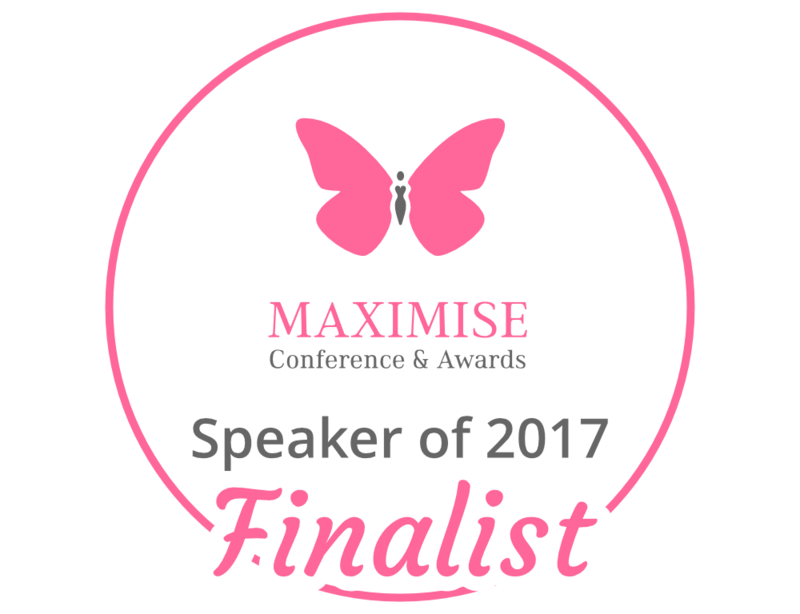 The awards were announced at the Maximise Conference in Cheltenham. 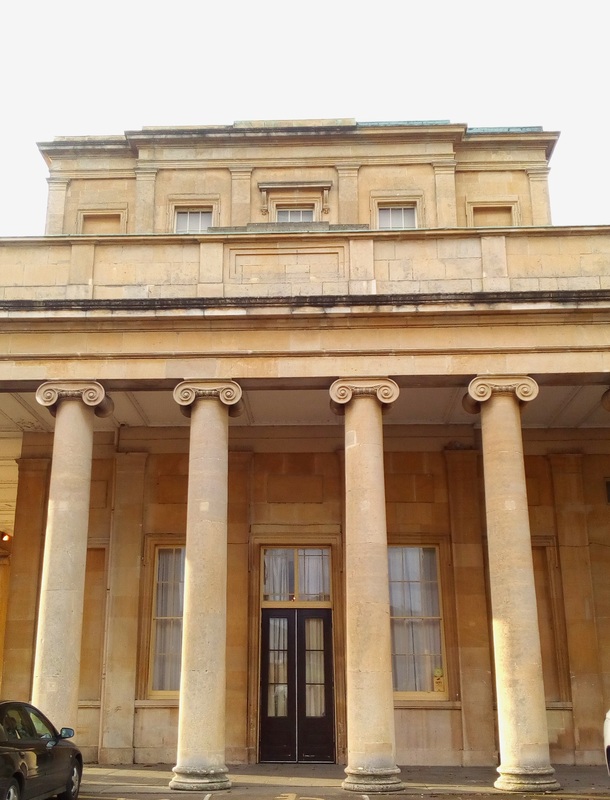 I packed myself off onto the train from Temple Meads, deciphered a bus in Cheltenham and found myself at the Grand Regency façade of the Pitville Pump Rooms. Showcasing a smorgasbord of fascinating businesses, I drifted around the room, chatting to the stall holders, drinking prosecco and nibbling chocolates and cupcakes. I had my makeup done by ‘From Russia With Love’ and managed to catch up with several people I know, including Helen from Silverwood Books and Nicky from Travel Counsellors. The highlights for me were the author hub, but also a talk by the fabulous Andrea Sexton who shared 5 PR tips. Andrea’s tip about using Social Media to connect with influencers for PR resonated with me as it echoed what I spoke about for my award-nominated talk. My talk was on Alternative PR with Bloggers. In it, I shared top tips to work with new media…. Much of the talk was based on a blog I wrote on a new way to publicise your business. 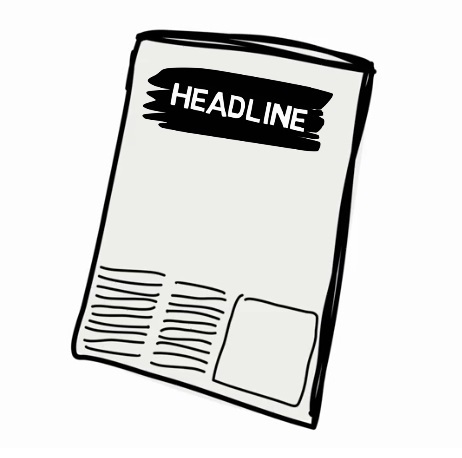 When it comes to PR, we usually think of the traditional media, such as newspapers, radio and TV. I’m a regular guest on BBC Radio Bristol, and I can honestly say, I cannot equate any growth in my business directly to this coverage, in fact, I rarely even get to mention my website. The principle advantage is to be able to say “I’m a regular guest on BBC Radio Bristol”! All these things are great for generally raising your profile and work especially well when you have a big story to tell. If I had such an occasion in my business, I would go straight to Andrea for help! But what about when you don’t have a big story? There will always be small stories in your business. Think of every blog post as a short story, a chapter, in the wider narrative of your business. Bloggers and influencers are important connections to raise your profile in the age of the Citizen Reporter. Influential bloggers can be as notable, if not more so in the right circles, than getting the local newspaper involved. 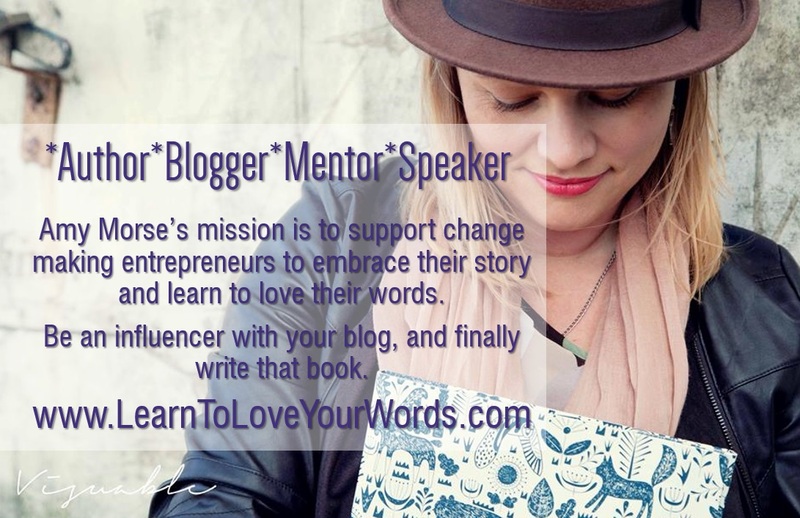 1) Invite bloggers in your niche to your events. Give them a free ticket, ply them with food and drink, or reward them in exchange for Social Media exposure or a blog about your event. I also shared my top tips as the editor of my own blog on what I look for in a successful pitch. 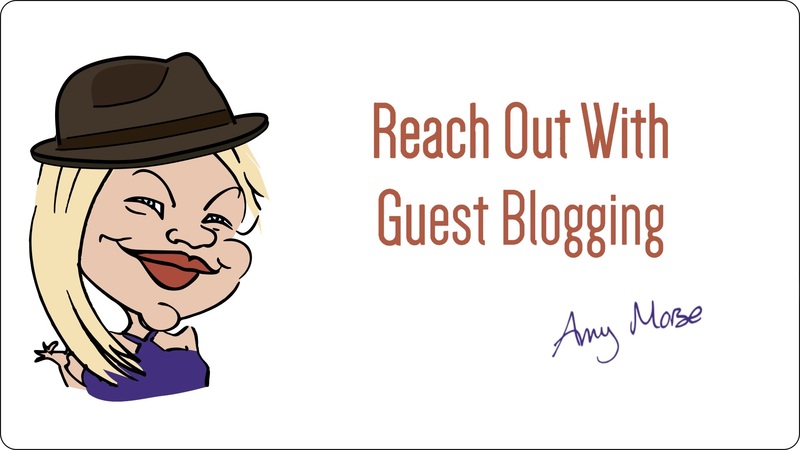 To build Guest Blogging into your Content Marketing plan and get plenty of alternative PR opportunities this short course is for you! You get lifetime access to the material, and everything is downloadable; you can work offline in your own time. Congratulations on your nomination – it was great to see you at Maximise too! Thank you! And thanks for putting on such a great event.